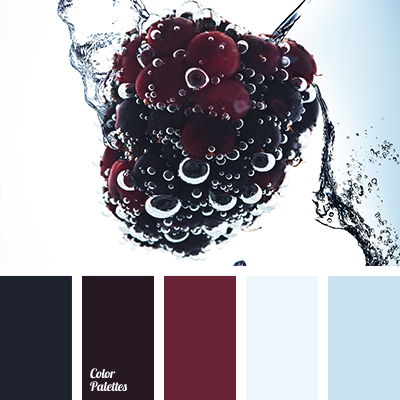 Berry Mix: blueberries, blackberries, raspberries in combination with cold, natural shades of blue. 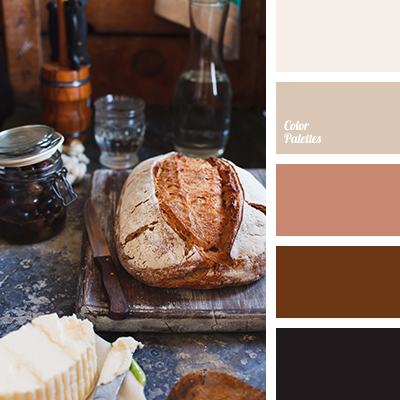 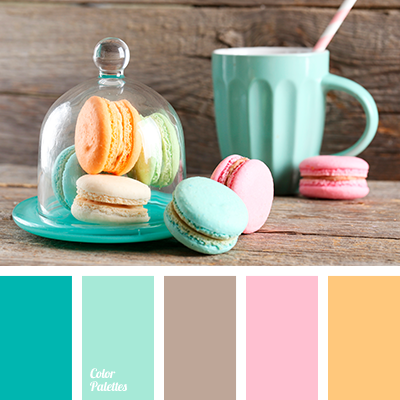 Tasty, harmonious color range finds its application in the interior of restaurant or cafe, women’s sites and modern classical suits. 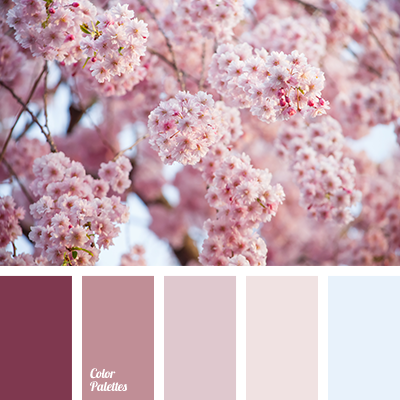 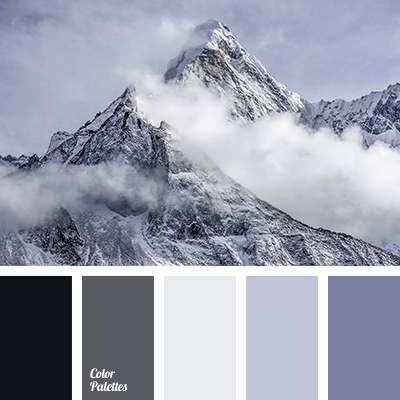 black, blackberry, Blue Color Palettes, color of blackberries, color solution for design, dark-blue, gray-black, light blue, pale blue, selection of color, shades of black, shades of blueberry.